FREE Baby Samples from Sam’s Club! Open to Everyone! 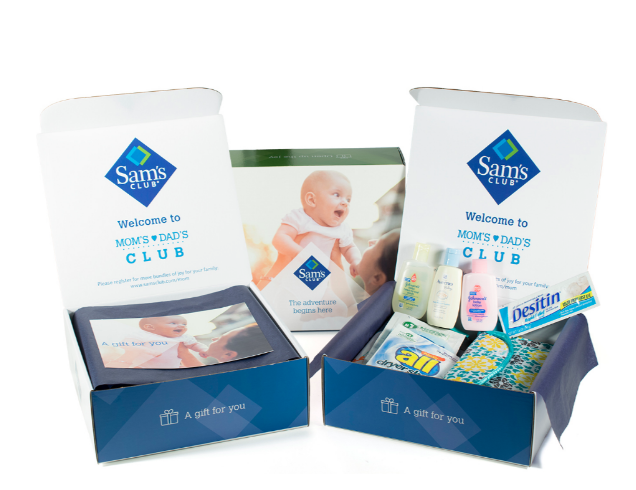 Hurry on over to Sam’s Club website and score this box of FREE Baby Samples! There is no official list of what samples will be included, but the image shows some examples of what could be included. I just signed up for this free sample myself and it did NOT ask for a Sam’s Club Membership ID! Find more Baby Freebies and Amazon Deals on Frugal Coupon Living. National Pretzel Day 2016! 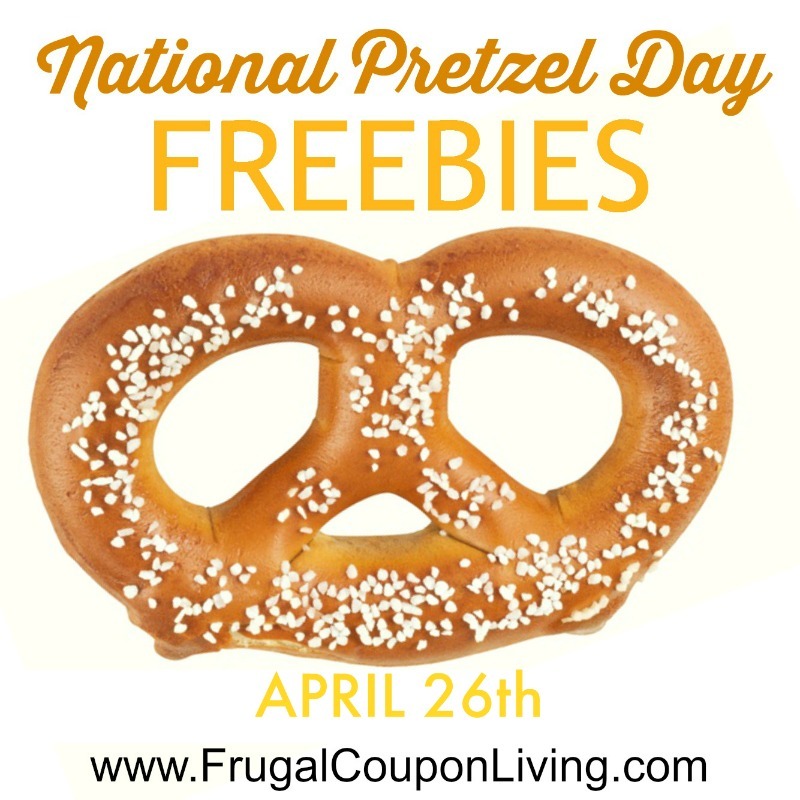 The 33rd anniversary of National Pretzel Day is April 26, 2016 and there are some freebies and deals to take note of! Please call your local location ahead of time to confirm. 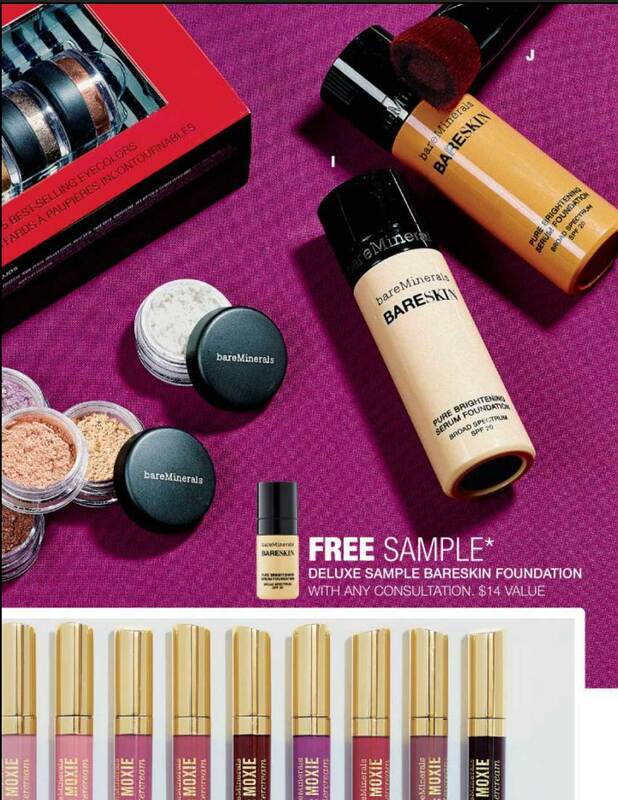 Like the Round-Up of FREE Samples? Find more FREEBIES on Frugal Coupon Living.